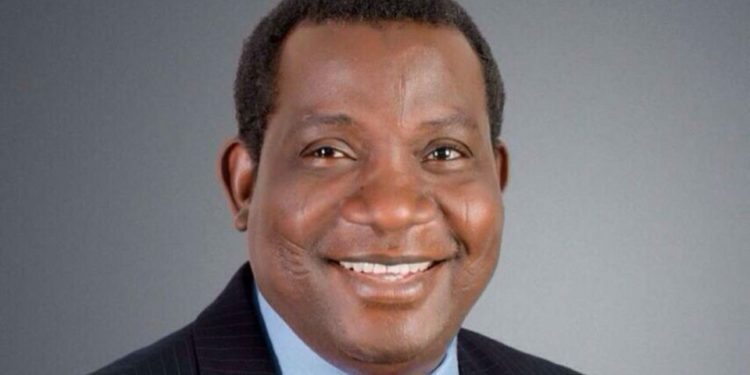 Governor Simon Lalong of the All Progressives Congress has won the Plateau State governorship election, after the supplementary poll held on yesterday. The Returning Officer in the state, Prof Richard Kimbir, declared Lalong the winner of the election after scoring 595,582 votes to defeat 23 other candidates, including that of the Peoples Democratic, Jeremiah Useni, who garnered managed 546,813. There were a total of 1,159,954 valid votes while 16,188 were rejected, and 1,176,142 votes were cast. Supplementary elections took place in nine local governments which are Barkin Ladi, Bassa, Bokkos, Jos North, Kanam, Langtang South, Mangu, Pankshin and Shenda. Lalong scored 12,327 new votes, while the candidate of the Peoples Democratic Party, Jeremiah Useni, earned 8,487. Lalong also won in six of of the local governments.